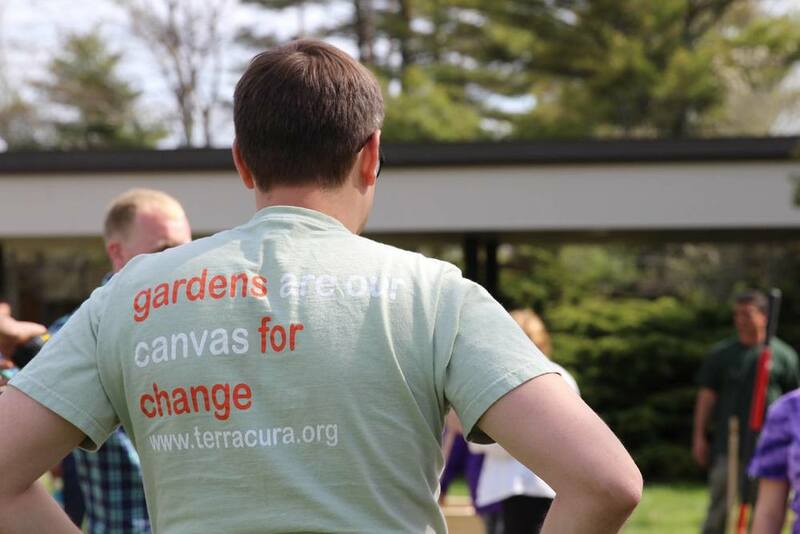 Plymouth Community Intermediate School — Terra Cura Inc. 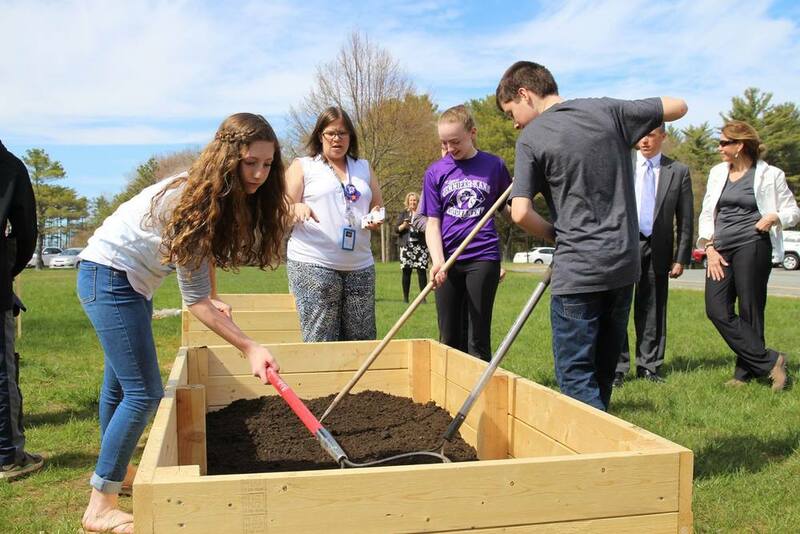 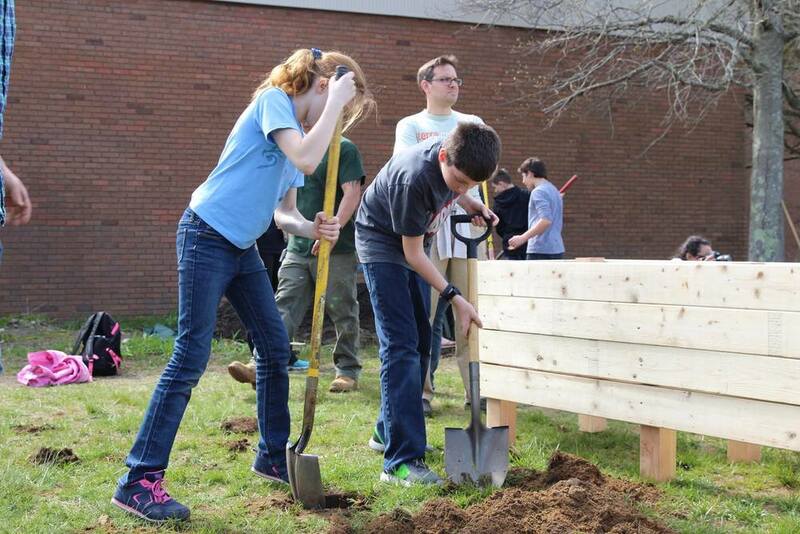 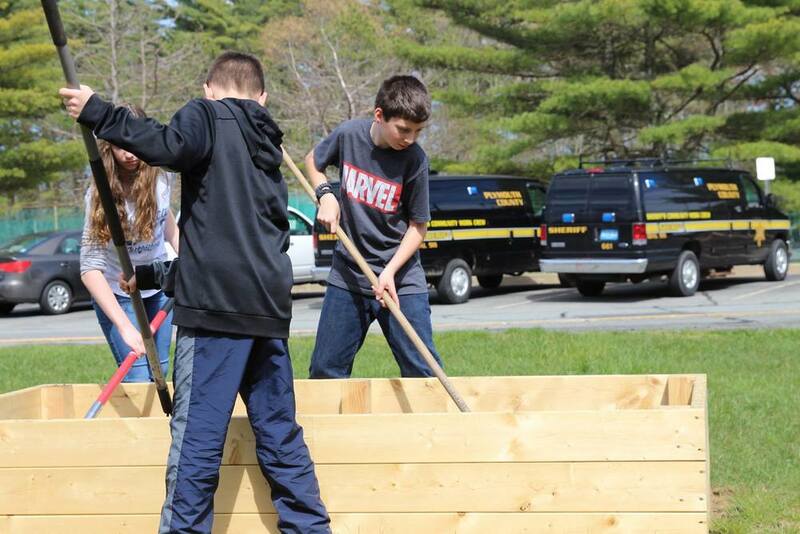 Initiated by the Healthy Plymouth summit which identified a need to keep kids active and healthy, Terra Cura worked with Seventh-grade Senators, a service club at Plymouth Community Intermediate School to build raised beds on campus. 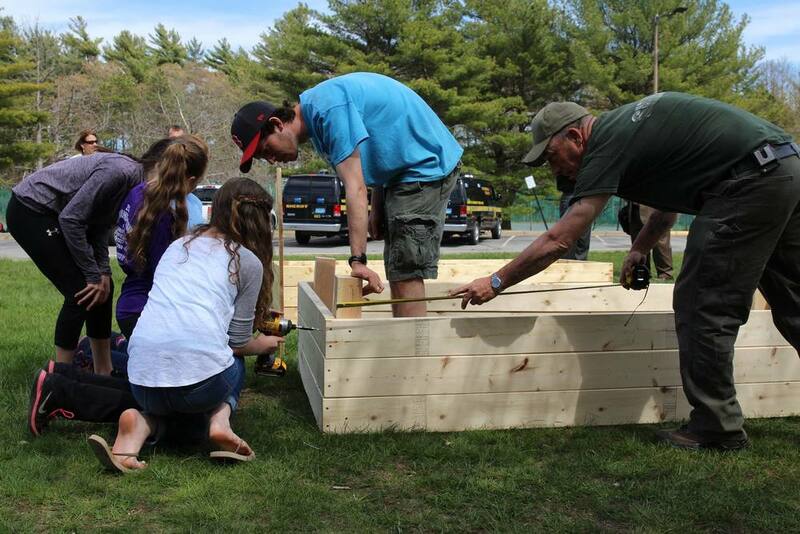 Two of the six beds are handicapped accessible, maximizing social inclusivity. 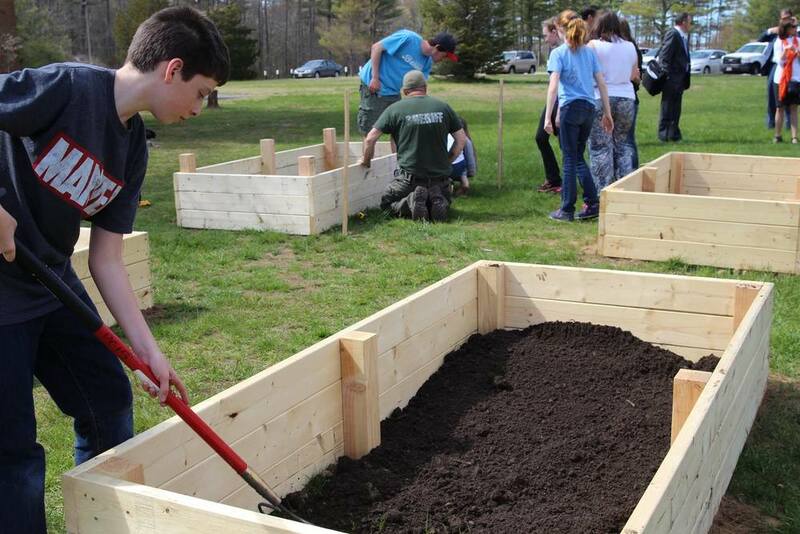 Together with the up-coming Permaculture club program in Fall, these gardens present an opportunity for students to reconnect with nature and learn about connections to the food system that have somehow fallen away from people in modern times. 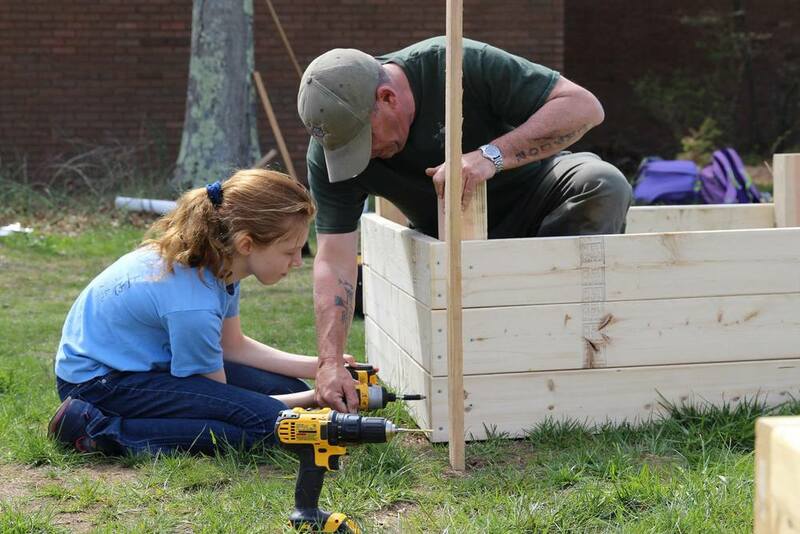 Check out Wicked Local's article on this project below!